Do you enjoy helping others and have an interest personal finance? At Crescendo Wealth Management we love the collaborative financial planning work we do with our clients. We have a team based approach and believe that all members of our staff significantly contribute to our clients’ success. We currently do not have any immediate openings. However, our firm is growing, and we encourage interested financial advisors/planners, paraplanners and professionals with financial services client support and operations experience to submit their resume to [email protected]. 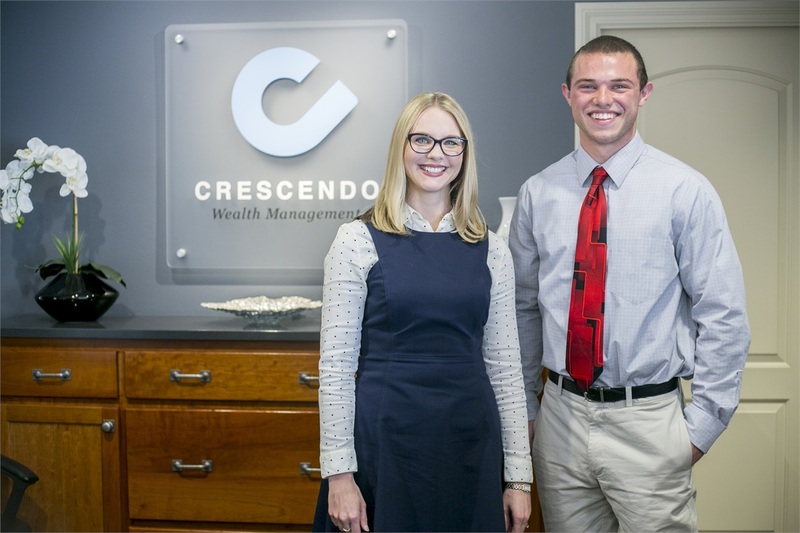 Crescendo has partnered with Cedarburg High School as well as Concordia University Wisconsin to offer meaningful finance internships for local students. Please see the Non-Licensed Assistant - Intern job description below. If you have an interest in applying for a future Crescendo internship, please submit your resume to [email protected].